What's the Best Furniture to Buy When Furnishing an Apartment? When you move into a new apartment, it's important to know that your work is just beginning. To make this apartment into a beautiful, comfortable home, it is necessary that you look into decoration and furniture. Furnishing an apartment takes some research and diligence, and is up to your personal tastes. For some nudges in the right direction, read the tips below. Today, lots of people love working from home, so a home office is incredibly important. 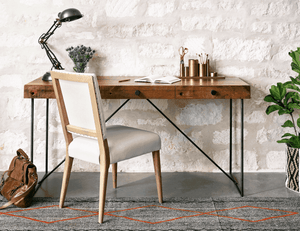 Whether you earn a full-time income working from home or just want somewhere comfortable to stay alert while you research and pay the bills, you'll need to furnish your home office. Start by making sure you have a great computer desk so that your home office can serve as a workstation with productivity and focus. Above all, be sure that you have a comfortable office chair to sit in for hours so that you don't deal with unnecessary lower back pain. Spend a little extra on this chair and a good desk so that you can work comfortably. You can also look into standing desks that help you to stay as alert as possible throughout your day. We're beginning to learn more about the importance of quality sleep. When furnishing an apartment, you'll need a bedroom that helps you achieve this sleep quality. When you get the amount and quality of sleep you require, you'll avoid sickness, improve mental function, and even live longer. Start by looking into a great mattress and bed foundation, along with dressers that store your clothing. The more comfortable you feel inside your bedroom, the better your quality of life will be. No matter your lifestyle, the majority of time in your apartment will be spent sitting down and using tables. Because of this, you will want to invest in a great couch, coffee table, chairs, dining room tables, and more. When you buy quality couches that are sturdy and plush, along with tables that are built sturdily with solid wood, your apartment will be a place of relaxation. 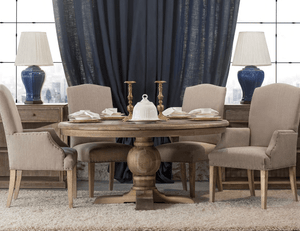 Shop around with interior designers that can set you up with any kind of seating arrangements that you'd like. This is great for both your own comfort and your ability to entertain company. When you're looking into furnishing an apartment, it starts with the right research. Take the time to figure out your budget to make sure that you're finding furniture pieces that are helpful. 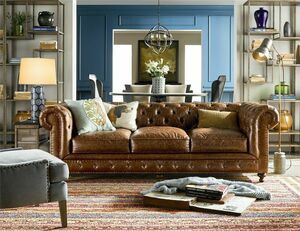 Once you know how much you can spend, touch base with some furniture stores that can assist you further. From here, you will have a home that is decorated so that you can host your holidays and keep you happy throughout the seasons. 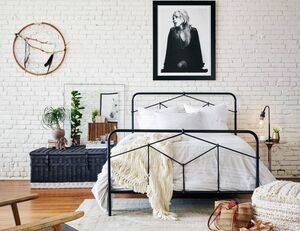 Check out our blog for more posts about decorating your apartment and making it into the home of your dreams.